The PBR's (Professional Bull Riders) Built Ford Tough Series (BFTS) heads east to Raleigh, Oct. 14-15, to compete at the Frontier Communications Invitational presented by Cooper Tires. 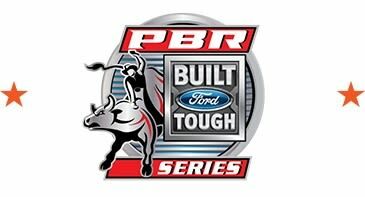 For two nights, the Top 35 bull riders in the world will face off with the sport's rankest bulls for their share of the $140,000 total purse. 2016 PBR World Champion Cooper Davis will be one of four world champions competing, along with two-time PBR World Champion J.B. Mauney, Silvano Alves (2011, 2012, 2014), Guilherme Marchi (2008) and Mike Lee (2004). Mauney Gage Gay and Shane Proctor will represent their home state.